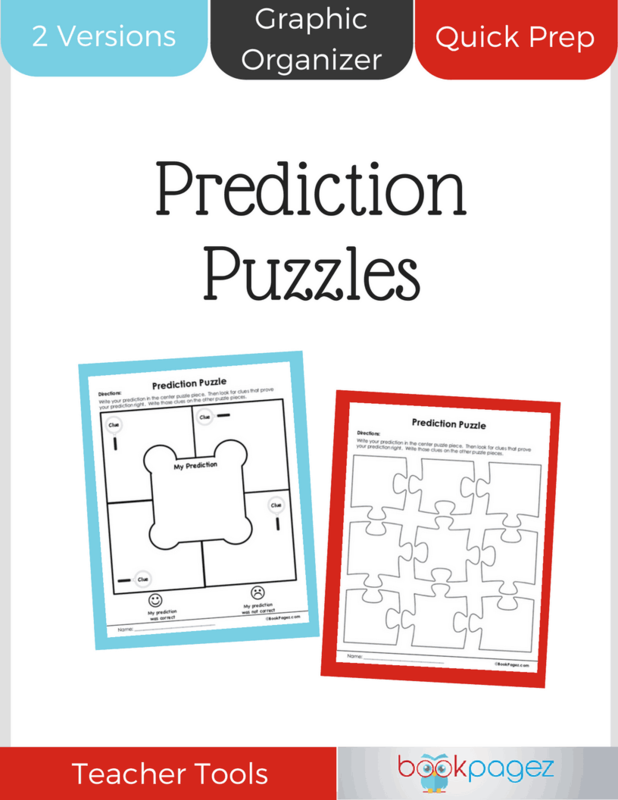 Prediction Puzzles are a smart solution for readers who are just learning to make predictions and for readers who need work making logical predictions. 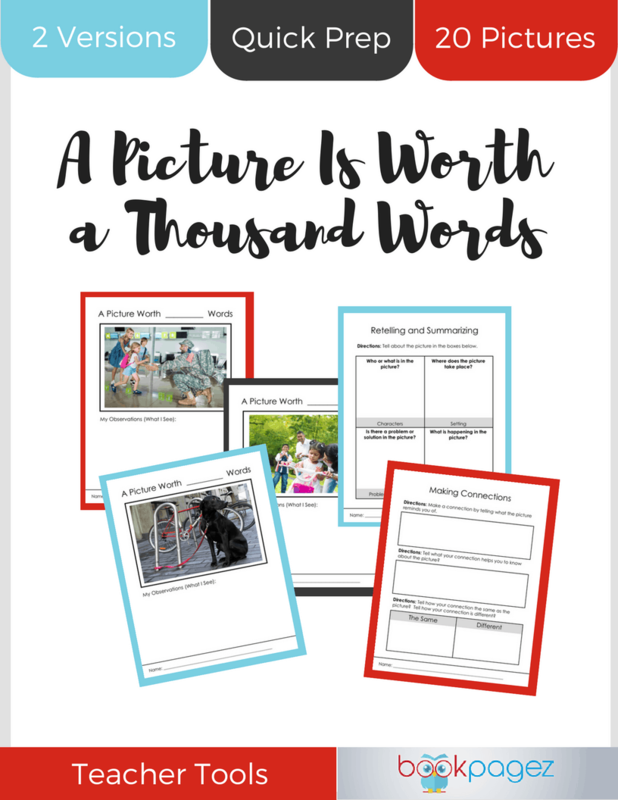 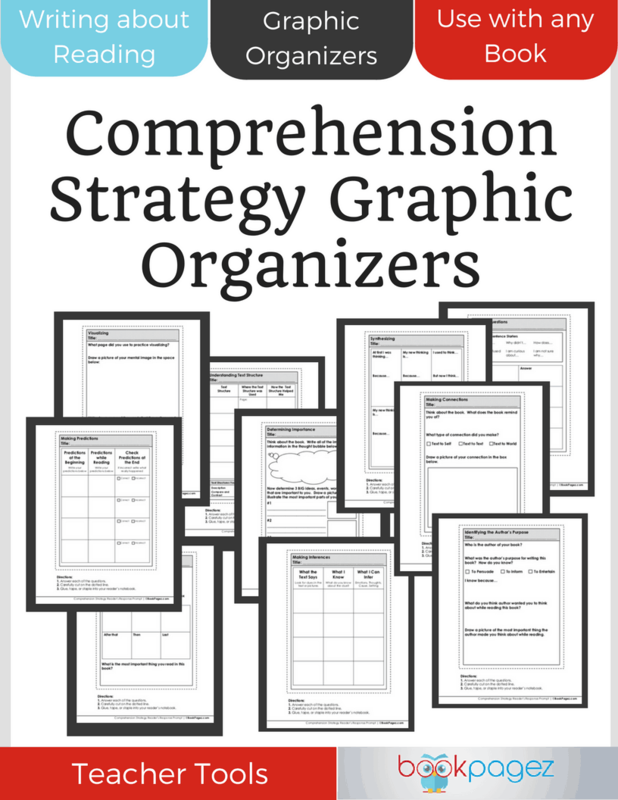 Use these graphic organizers to make a prediction and track supporting evidence in the text. 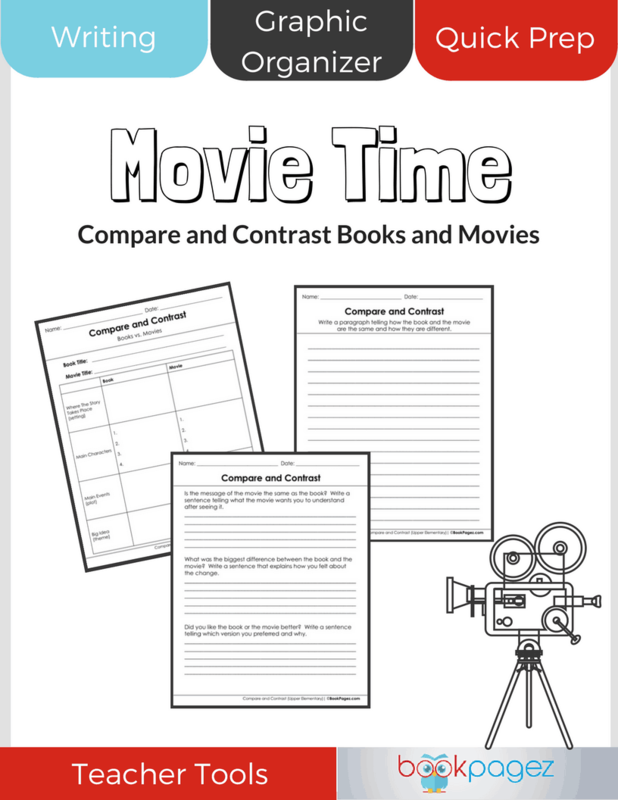 They can even be used across all content areas! 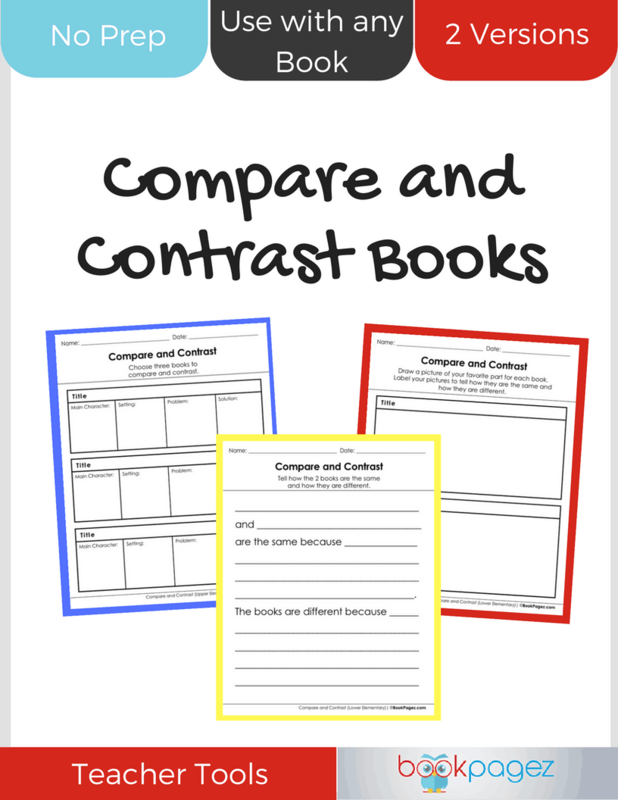 This resource includes 2 Prediction Puzzles for easy differentiation.